Download "FILE MOTION FOR REHEARING AND DISPOSITION THEREOF IF FILED. v. CASE NO. : 1D05-4610"
CASE NO. 1D09-6554. 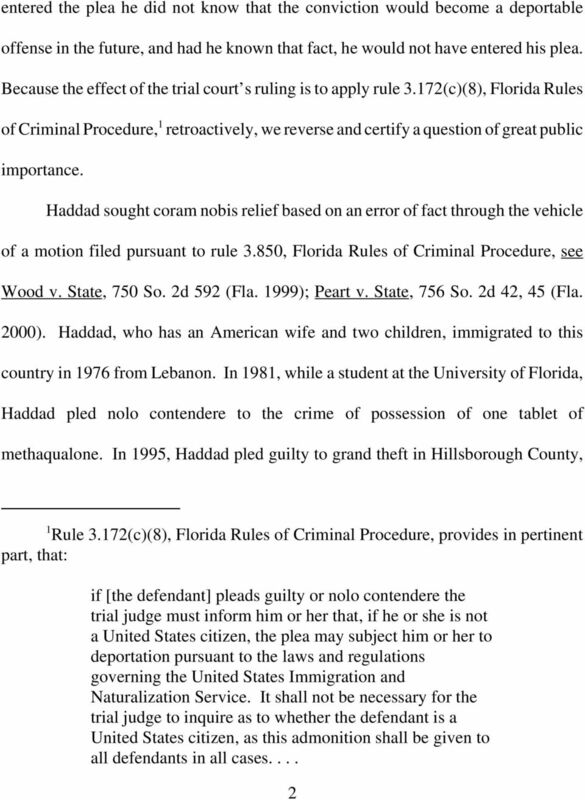 David M. Robbins and Susan Z. Cohen, Jacksonville, for Petitioner. An appeal from the Circuit Court for Lafayette County. Harlow H. Land, Jr., Judge. Case 1:05-cr-10037-GAO Document 459 Filed 09/24/14 Page 1 of 6 UNITED STATES DISTRICT COURT DISTRICT OF MASSACHUSETTS CRIMINAL NO. identifyinf::~ _.. I \l ~toq te f preventciea..-' :'; -iitiljlted mvasion ofper~onal privaey -JIUtU1C COP~ u.s. Department of Homeland Security 20 Mass. Avenue, N.W., Rm. 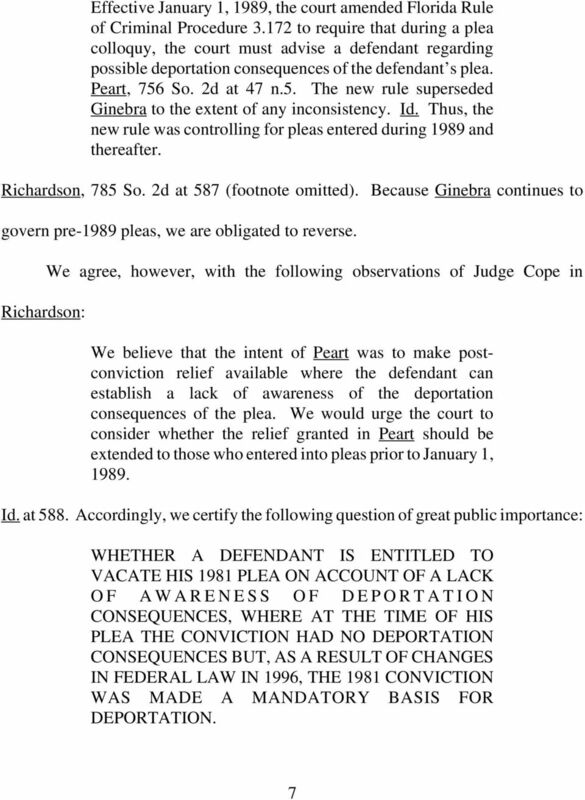 A3000 Washington, DC 20529 U.S.
Case 1:07-cv-00039-PGC Document 12 Filed 07/20/07 Page 1 of 13 IN THE UNITED STATES COURT FOR THE DISTRICT OF UTAH CENTRAL DIVISION JOE R. ALVARADO, Petitioner, ORDER DENYING MOTION PURSUANT TO 28 U.S.C. August 2, 2013. Mark Keel, Chief State Law Enforcement Division Post Office Box 21398 Columbia, South Carolina 29221. An appeal from an order of the Judge of Compensation Claims. Gerardo Castiello, Judge. 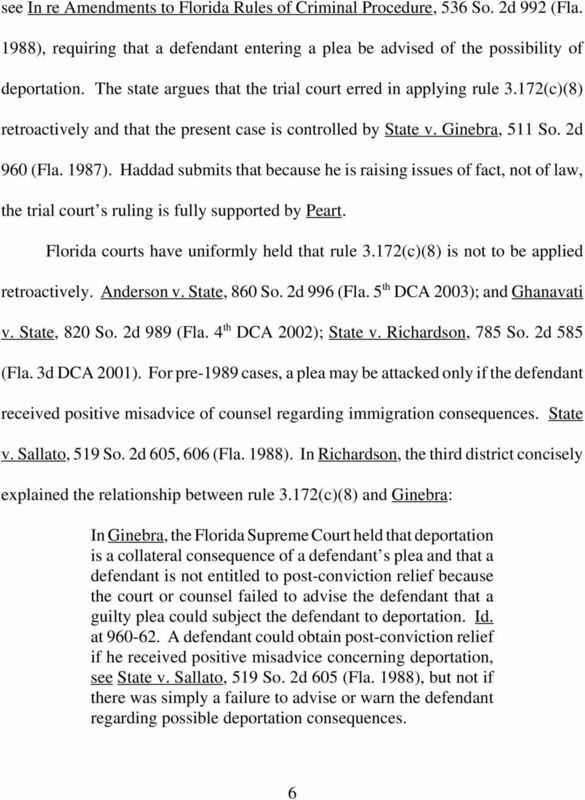 UNPUBLISHED UNITED STATES COURT OF APPEALS FOR THE FOURTH CIRCUIT No. 04-4684 UNITED STATES OF AMERICA, versus Plaintiff - Appellee, BERNARD JERIDORE, a/k/a Benny B, a/k/a Bernie, Defendant - Appellant. IN THE SUPREME COURT OF FLORIDA. Case No. 04-1461. Lower Tribunal No. 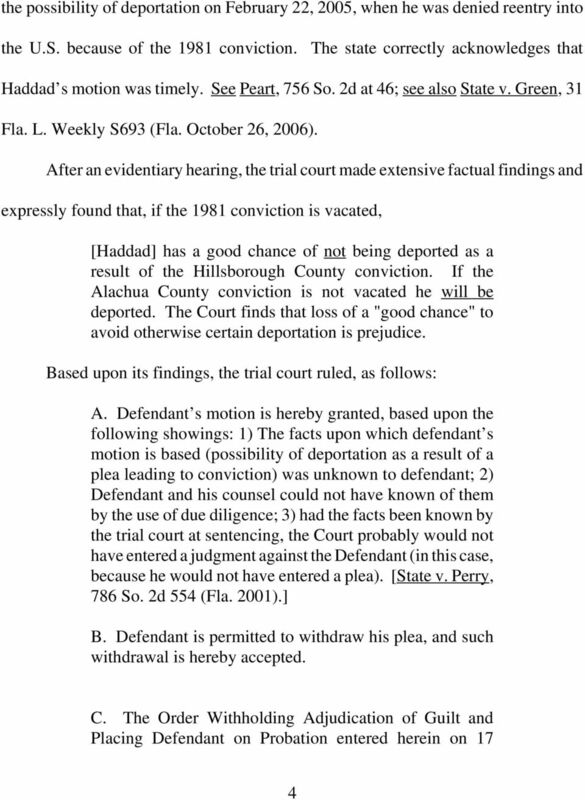 4D04-1180 STATE OF FLORIDA, Petitioner, vs. SEAN E. CREGAN, Respondent. UNITED STATES COURT OF APPEALS FOR THE NINTH CIRCUIT. Nos. 09-71415, 10-73715. 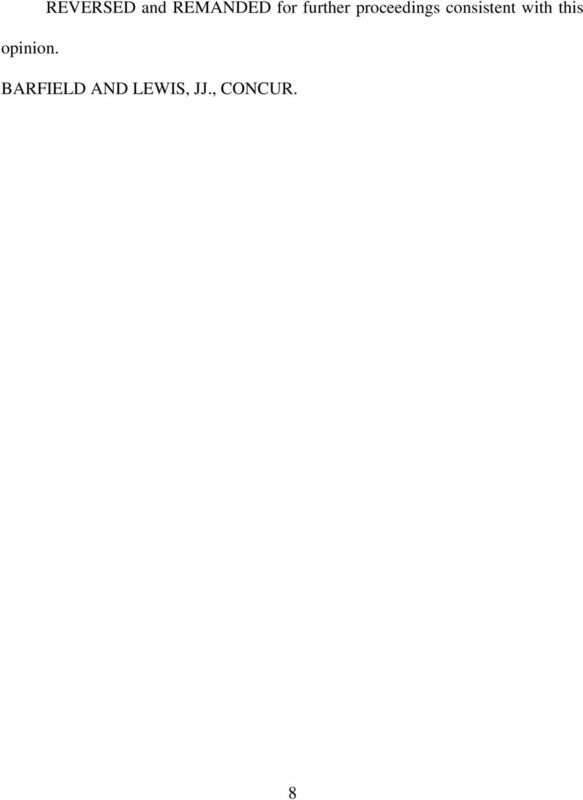 GABRIEL ALMANZA-ARENAS, Agency No: A078-755-092. Cynthia S. Tunnicliff, Wiley Horton, Kory J. Ickler, of Pennington, Moore, Wilkinson, Bell & Dunbar, P.A., Tallahassee, for Petitioner. CASE NO. 1D09-1707. 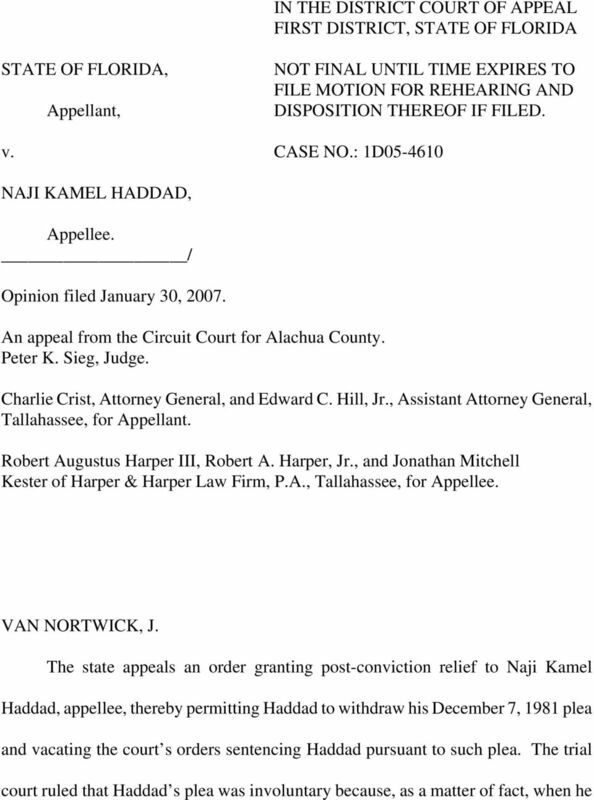 James F. McKenzie of McKenzie & Hall, P.A., Pensacola, for Appellees. 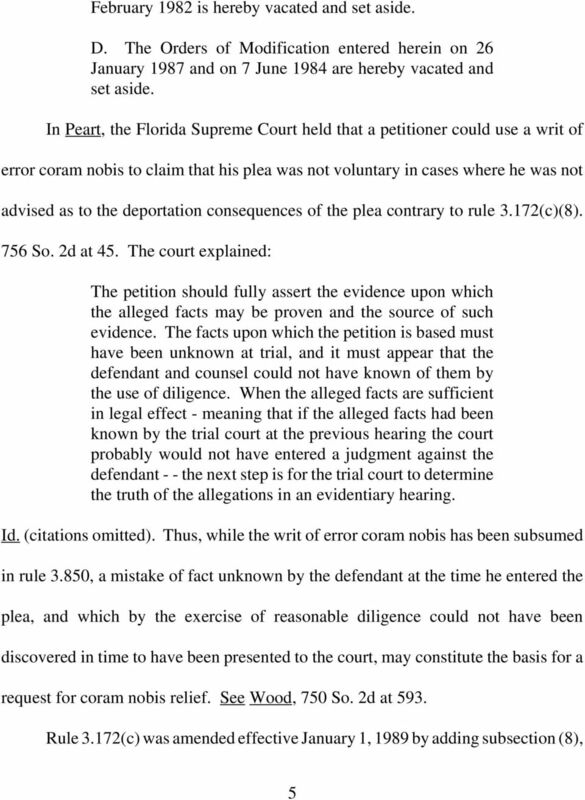 People v King 2013 NY Slip Op 31577(U) June 28, 2013 Supreme Court, Kings County Docket Number: 4321/1986 Judge: William M. Harrington Republished from New York State Unified Court System's E-Courts Service. 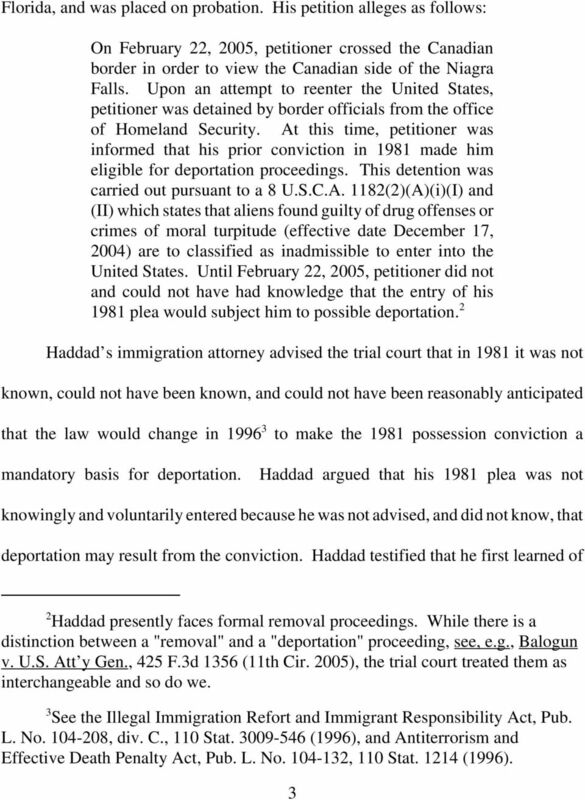 People v Bakntiyar 2014 NY Slip Op 32137(U) June 27, 2014 Supreme Court, Kings County Docket Number: 10521/2012 Judge: Danny K.